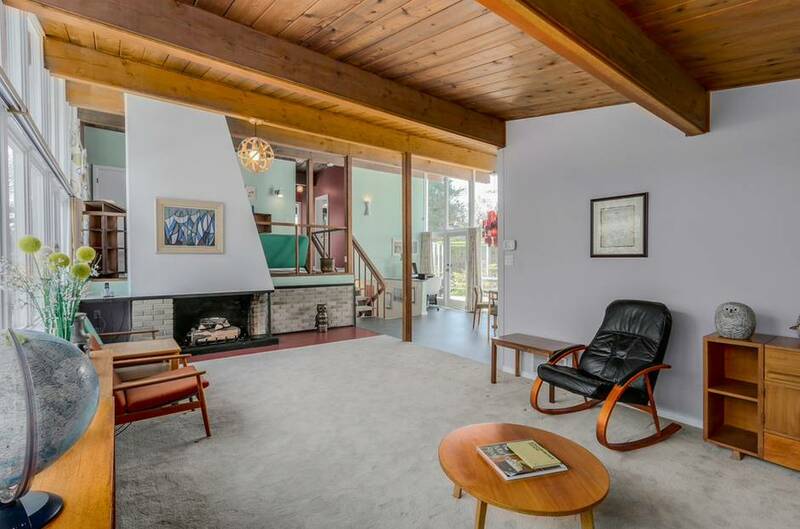 The Sydney Friedman House stands as one of the early examples of West Coast Modernism, and as one of the many illustrations of how, after many decades, these buildings continue to endure as spaces for modern living, connected materially, spatially, and experientially to their surroundings. 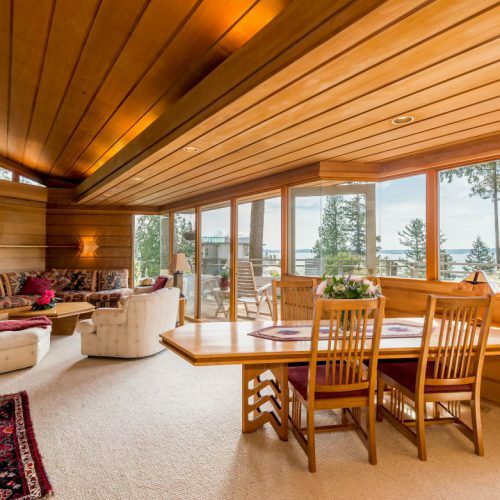 The house was designed by Frederic Lasserre, Architect and founding director of the UBC School of Architecture, for Sydney M. Friedman, M.D. and Constance Livingstone Friedman, Ph.D., both of whom held positions in the UBC Faculty of Medicine. Following its sale in 2016, extensive renovations and restoration of the home was undertaken, designed by D’Arcy Jones Architecture with Postle Design Build. 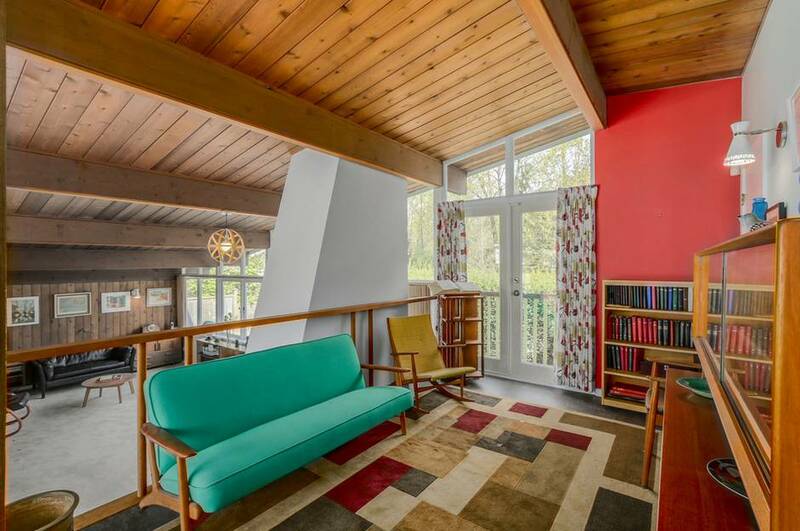 VANCOUVER: The West Coast Modern League is cautiously optimistic about reports of a planned sale of the Sydney Friedman House in Vancouver. We are pleased that the purchaser has expressed his intention to preserve the house and restore the landscaping, and we will be following this story with interest. 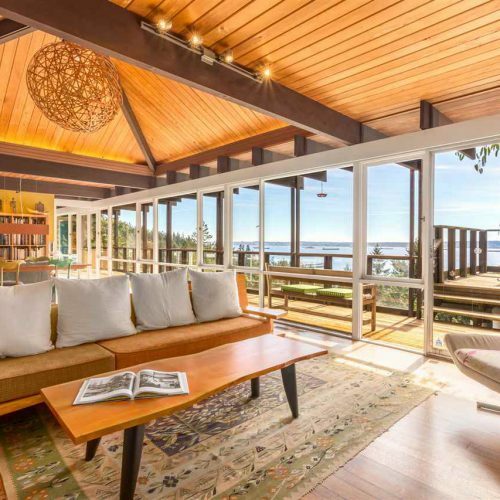 Designed by Fred Lasserre, in collaboration with landscape architect Cornelia Hahn Oberlander, the recently restored 1953 house is exemplary of midcentury modernist architecture and landscape. Dr. Friedman bequeathed his house to the University of British Columbia with the intention of it being used as accommodation for visiting scholars. 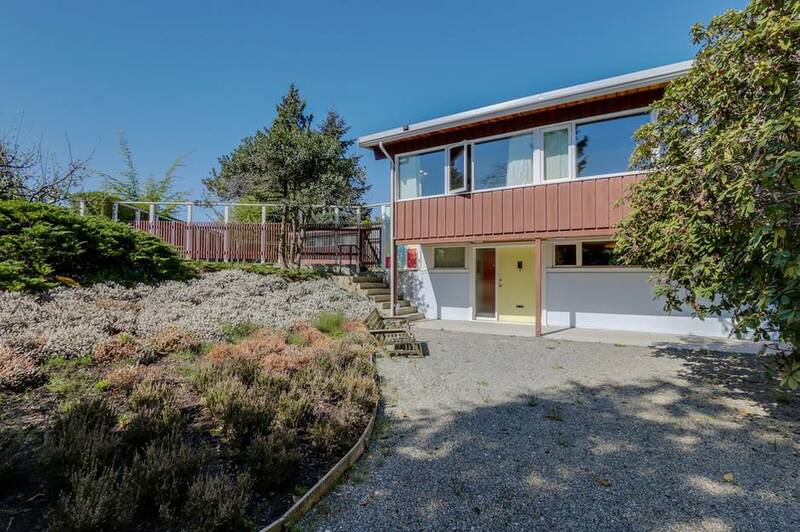 Especially now that Ms. Oberlander has fully restored its landscaping, we call upon UBC to keep the house, working with academic and community groups as necessary, in order to honour the house, its legacy, and Dr. Friedman’s intentions for his generous donation. “Tech Millionaire steps in to save historic Friedman House,” Kerry Gold. May 5, 2016. The Globe and Mail. 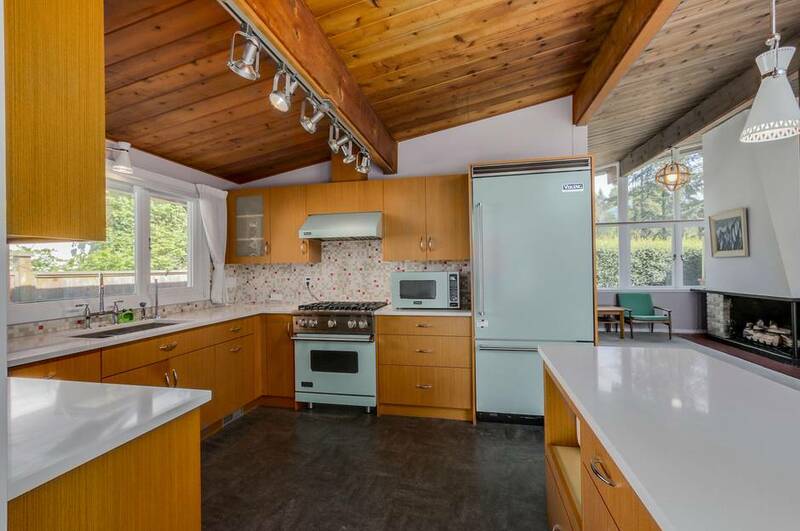 “A Modernist gem falls victim to Vancouver’s housing market,” Kerry Gold. April 22, 2016. The Globe and Mail. 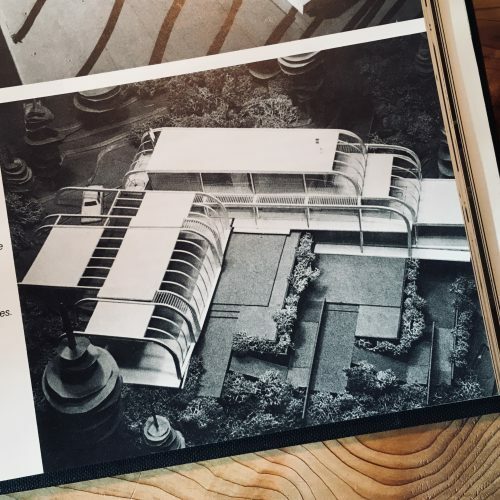 “Renovations–Design Legacy,” Michael Harris. April 1, 2014. Western Living Magazine.